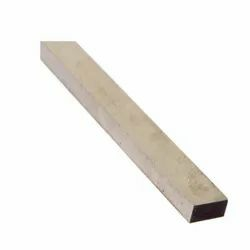 We are a leading Manufacturer of tool bits, high speed steel round tool bit and rectangular tool bit from Rajkot, India. 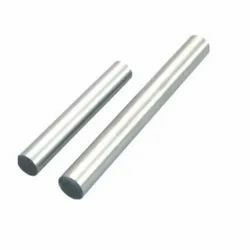 With the constant support of our dexterous crew of technocrats, we are fulfilling the varied requirements of clients by offering optimum quality Tool Bits. 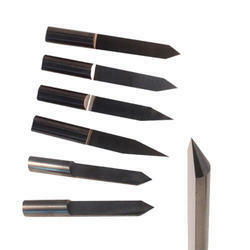 The offered bits are used in metal lathes, shapers, and planers. These bits are manufactured at par with industry standards of quality by our experts using the best quality material. These bits are broadly acknowledged for their easy installation, dimensional accuracy and durability among our clients. We are one of the largest manufacturer of High Speed Steel Round Tool Bit focusing upon quality and timely delivery. We are the largest manufacturer of Rectangular Tool Bit focusing upon product quality and timely delivery.